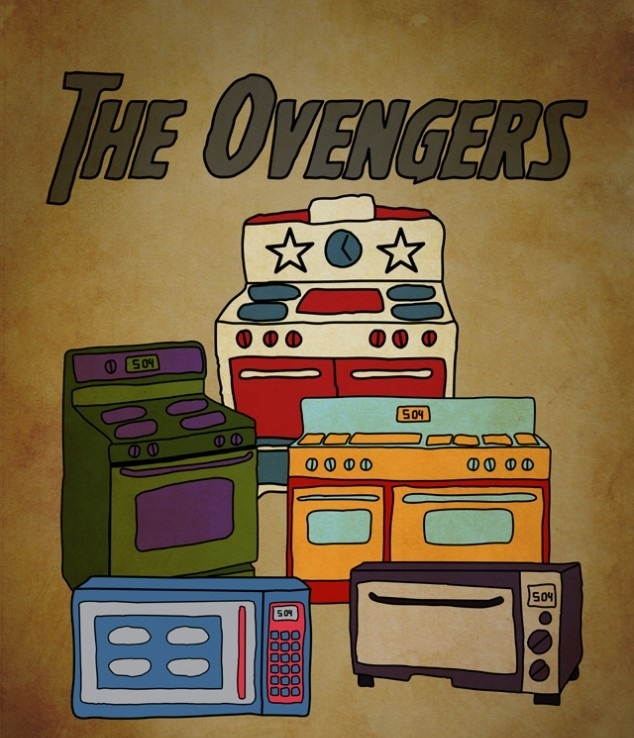 At the local appliance store: Ovengers Assemble! Personally I think the Hulk oven looks the best. Written by: Katie Shew at 10:09 a.m.
Andrew May 10, 2012 at 2:21 p.m.